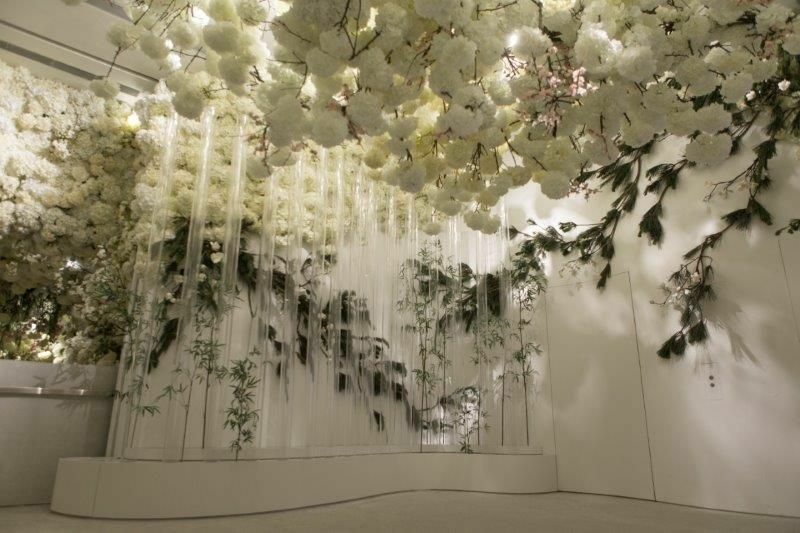 Inside World Festival of Interiors has announced the projects that will compete to be crowned World Interior of the Year 2018. 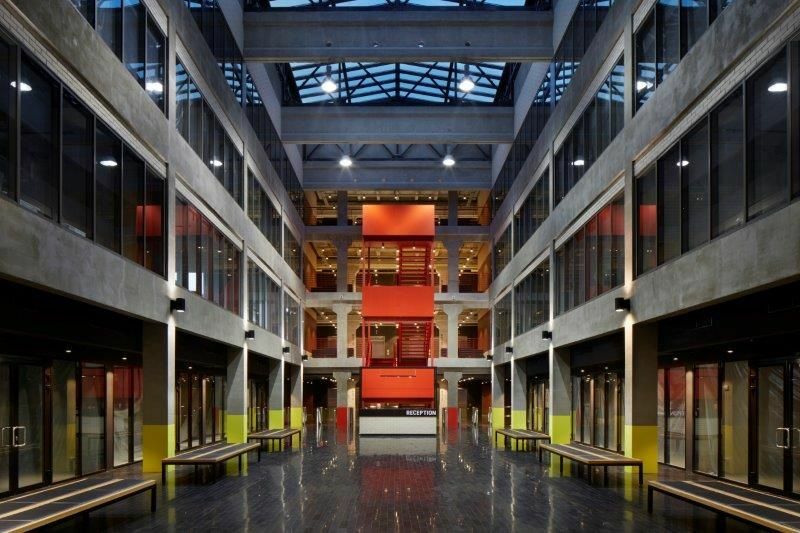 Projects from across the globe were entered across nine diverse categories, ranging from health and educational buildings to hotels, bars and restaurants, and residential homes. Hosted alongside the World Architecture Festival (WAF), the event attracts more than 2,000 attendees each year for its three days of talks, awards, exhibitions and fringe events. Paul Finch, Programme Director of INSIDE World Festival of Interiors says: “Once again our finalist judges will have a wealth of good interiors to consider, and it will be a treat to listen to the designers present their ideas live to our international juries and delegates. 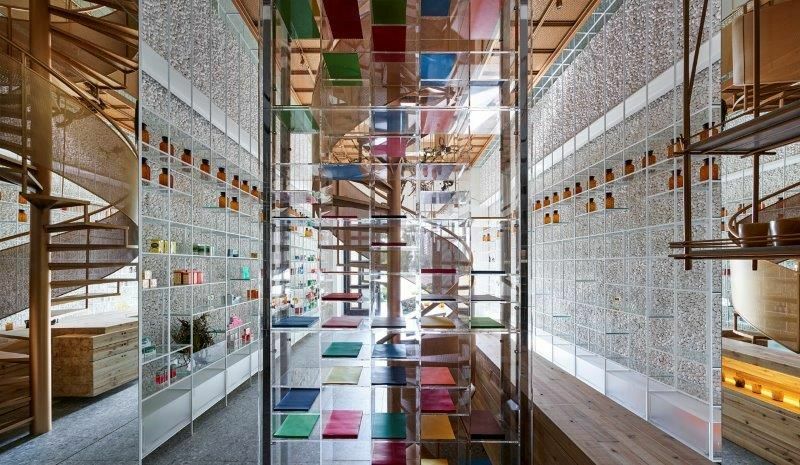 Shortlisted designers reflect the global reach of the awards and include WATG and Wimberly Interiors (Turkey), Genius Loci (Indonesia) BIG – Bjarke Ingels Group (Denmark) and Studio Chris Fox (Australia), Shanwei Weng (China), Beijing. Fenghemuchen Space Design (China) and Department of Architecture Co (Thailand) were among those with the most shortlisted projects. 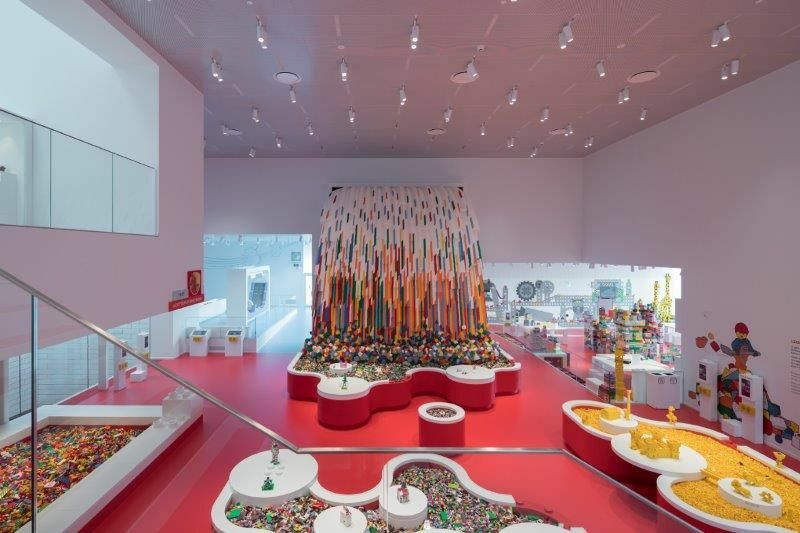 Danish practice Big-Bjarke Ingels Group has been shortlisted in Civic, Culture and Transport category for its Lego House project in the heart of Billund. A life-size re-creation of the traditional Lego brick house this is an immersive experience centre. Shortlisted for one of the best creative re-use projects is Nocenco Café by Vietnamese practice VTN architects (Vo Trong Nghia Architects). This renovation project includes a café on the rooftop of a seven-floor, middle-rise concrete building which has been transformed into a local landmark in the city centre of Vinh City, north of Vietnam. 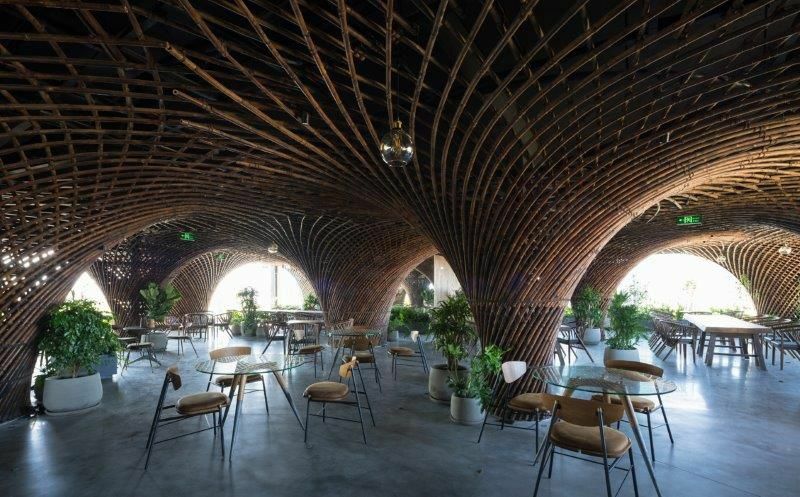 Unlike other post-war buildings in the local area, bamboo has been used extensively throughout the café and to the exterior of the existing building due to its accessibility, weight and durability as a building material. 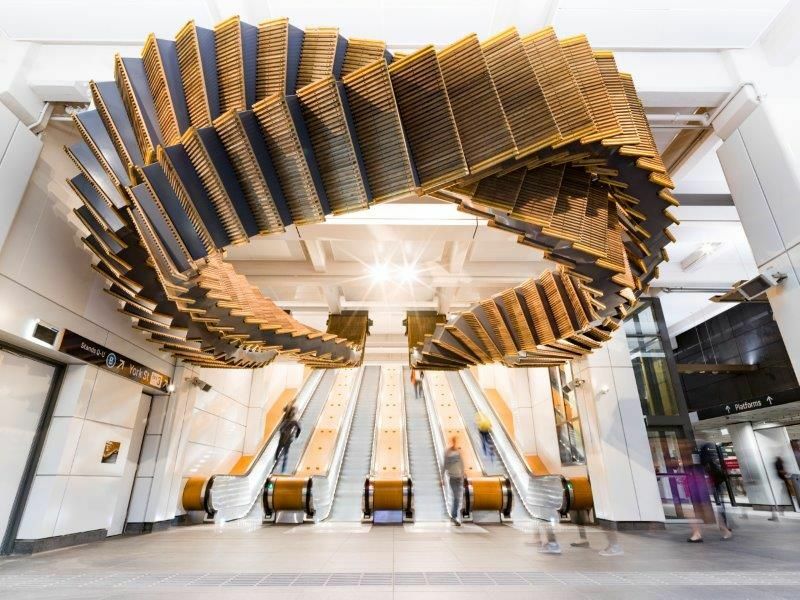 Australian practice, Studio Chris Fox, has been shortlisted in the Display category for their innovative Interloop design, which sits above the main entrance of Wynard station, Sydney. Made from re-used 1930s’ Otis escalator treads, this measures more than 50m in length, weighs more than five tonnes, and weaves in 244 wooden treads and four combs from the original escalators. 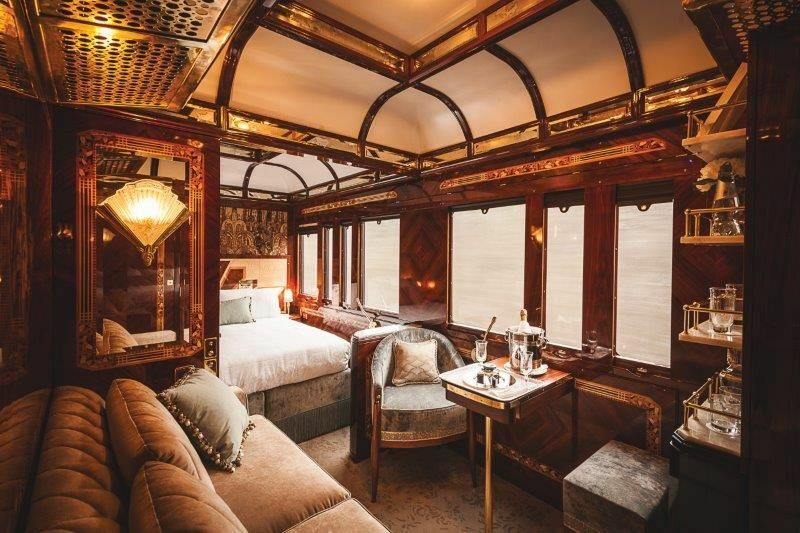 In another highlight from the Civic, Culture and Transport category WATG and Wimberly Interiors (Turkey) have been shortlisted for their Belmond Venice Simplon-Orient-Express project, which features Art Deco interiors.